It was by chance that an acquaintance from a Facebook Group that I was a part of invited a group of mommies and their precious little to her cosy abode to let the little ones mingle and play. Well, I was one of the few mommies who accepted the invitation. 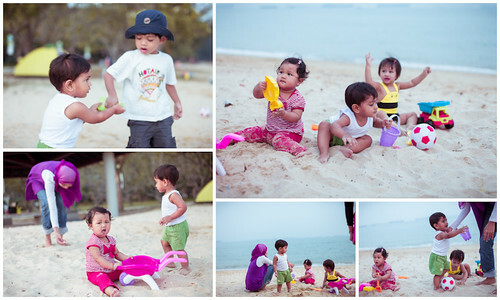 Since then we would meet up on random days and time just to let our little ones play together. 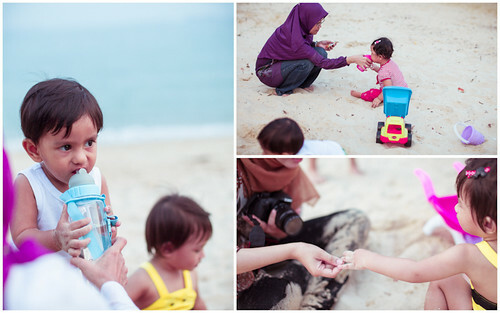 Playing together without a lot of interaction with one another – parallel play. 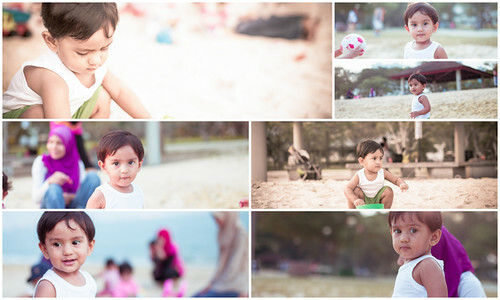 Recently, we met up again at the East Coast Park for sand play for the kids. You may call it play but the kids sure took it seriously. I simply love how they indirectly ‘learn’ to share their toys and even looked at one another, acknowledging their playful buddies. 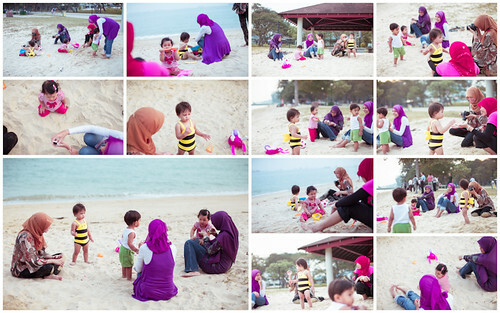 The mommies then have the luxury to share useful tips, enjoy one another’s company and, most importantly, have a breather.